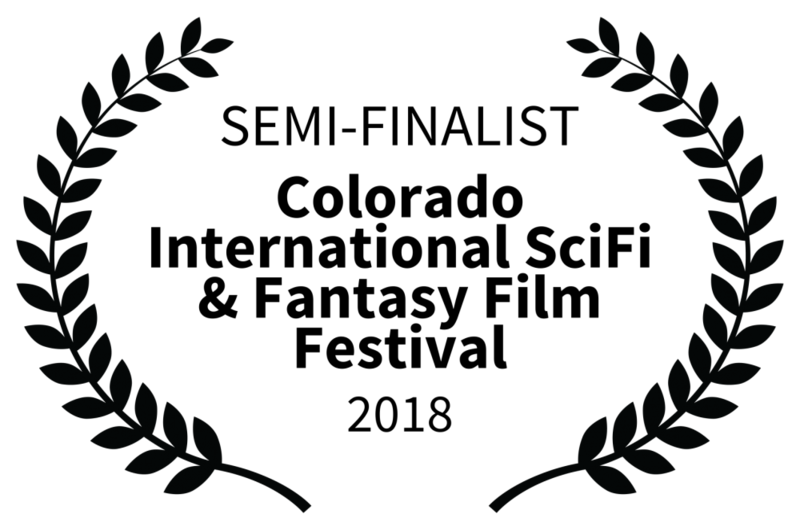 Great to be selected for Edinburgh Independent Film Awards with “Waiting” for 2018. Wonderful that “Waiting” goes directly to the Semi-Final at The Hollywood Theatre! Hoping for win there! Once Upon A Time in Tokyo has been selected as Semi-Finalist for Colorado International SciFi and Fantasy Film Festival! A great honor to be selected, and hope it will do well!